Headlining this week is the news that Graeme Macrae Burnet’s His Bloody Project has been shortlisted for the Man Booker Prize. Read an extract or watch Graeme talk about his research and the ‘emporium of words’ that enabled him to channel the 150-year-old language of the Scottish Highlands. With the launch of Everywhere I Look in the US this week, an extract appeared on Lithub, in which Helen ‘reviews’ Pride and Prejudice and declares Austen a ‘cunning minx!’. Wonderful! New Daily ran a feature on the high-adrenaline real-life story of three friends who saved a train from a terrorist attack: The 15:17 to Paris. You can also read an extract in the NZ Herald or Geelong Advertiser. Vikki Wakefield describes how she beats the blank page in this Q&A with Novel Kicks. Her new book Inbetween Days is featured in Buzzfeed’s ‘28 YA Books Everyone Should Read’. 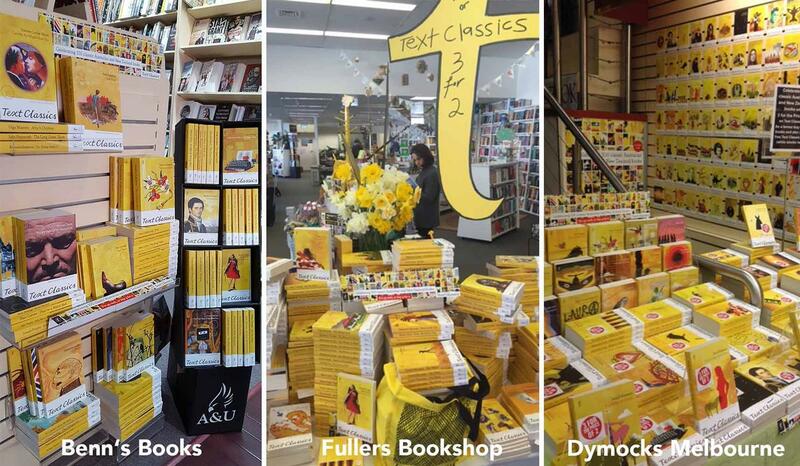 Thanks to the lovely bookshops who have created gorgeous Text Classics displays in stores around the country. Here are a few pics. ‘Simon Barnard’s book, for which he meticulously examined records to produce a rich pictorial history, also explores inking methods and provides a fascinating glimpse of the lives of the people behind the records,’ says news.com.au in a great feature on Convict Tattoos, with lots of the book’s detailed illustrations. Spectator describes Peter Mares’s Not Quite Australian as a ‘detailed, authoritative book’ in which ‘Mares...raises fundamental questions as to how a liberal democracy should treat people who have lived within its borders for a lengthy period.’ Peter also spoke to Triple R this week. Listen here. Hillary Clinton joins the ranks of Elena Ferrante fans, describing the Neapolitan Novels as ‘hypnotic’ in Entertainment Weekly. Art lovers should tune in to Ashleigh Wilson’s interview with ABC Classic FM about his biography of Brett Whiteley. Also, check out this review of Sebastian Smee’s The Art of Rivalry in the Atlantic, which concludes that Smee’s ‘brilliant group biography is one of a kind’. We launched the much-anticipated new book, The Best of Adam Sharp, by Graeme Simsion last night. 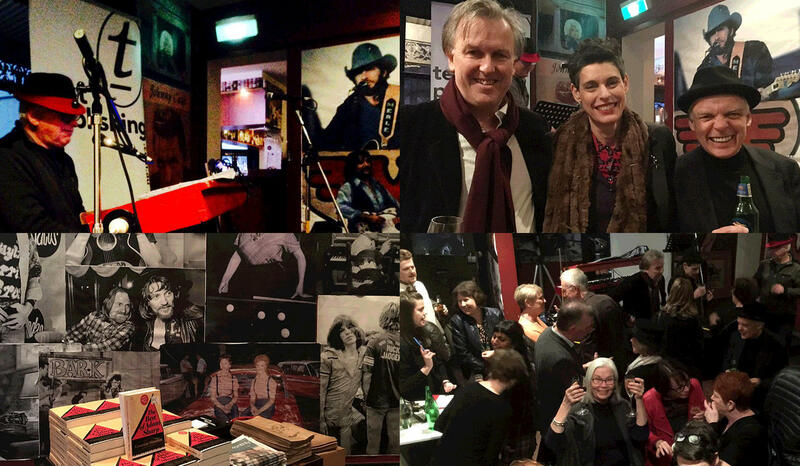 Special guest, Deborah Conway sang a couple of songs from the book, accompanied by Pete Walsh on the keyboard (check out the playlist here). Graeme also started his promotional tour, with interviews at Wyn FM and Booktopia podcast. And on a final, sad note, this week we say goodbye to the extraordinary Inga Clendinnen. 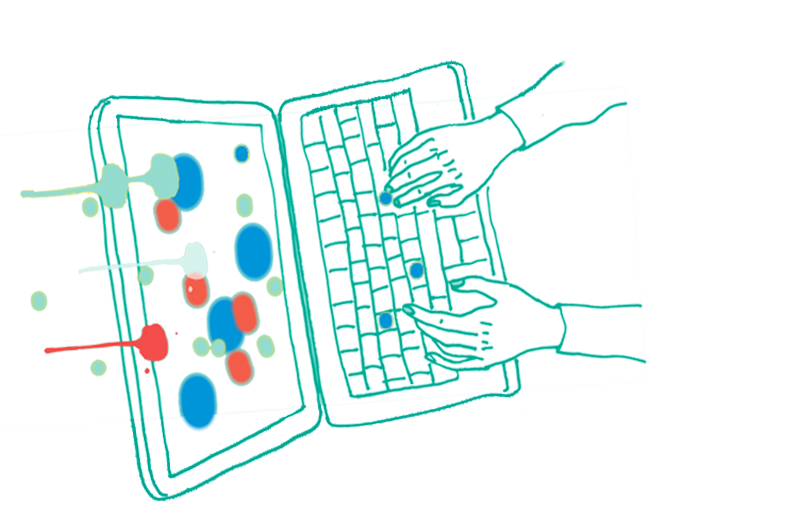 Text is the proud publisher of five of Inga’s books. In the Australian publisher Michael Heyward wrote, ‘Inga Clendinnen was a brilliant historian who became an extraordinary writer. So many of her students remember what an inspiring and occasionally terrifying teacher she was. She was fearless, intuitive, mercurial. She was generous and endlessly curious, a conversationalist who spoke in enthralling, sinuous sentences. Talking to her made you feel alive.’ Vale, Inga.